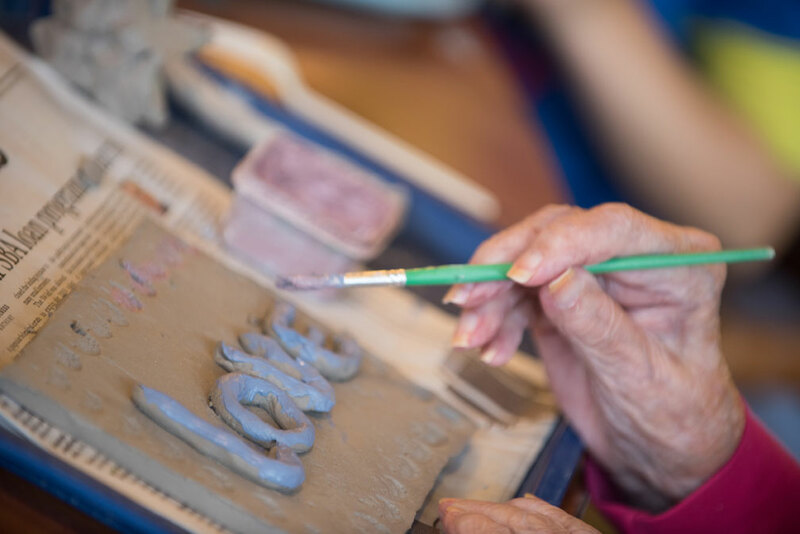 In a partnership with community programs (MacPhail Music for Life™, Northern Clay and the Bloomington Art Center), we are able to provide unique art and music therapy. Intergenerational programs are offered in our partnership with Indian Mounds Elementary School allowing the students to join residents for arts and other celebrations. Volunteers work with staff to offer opportunities for residents to engage in things that are meaningful to them.